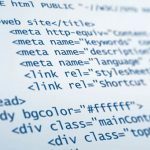 Don’t build links, just create a great website! 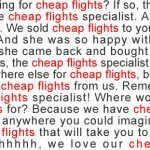 It’s the only ‘trick’ to SEO that truly works. 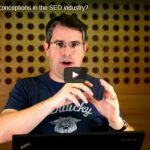 For a couple of years now we’ve been telling our SEO clients in Adelaide to stop worrying about building links and to focus on creating a website that gives people a great experience. 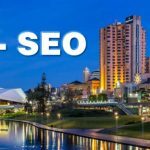 How much does SEO cost in Adelaide?